This Year: Two meal functions are included with your convention registration. 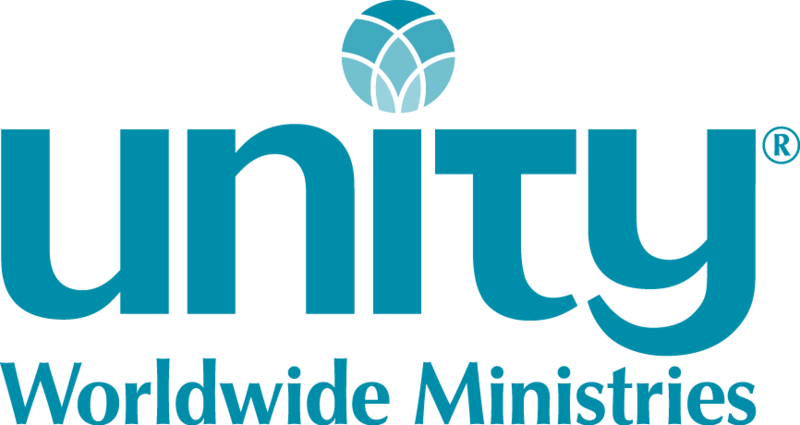 Unity Worldwide Ministries is pleased to include the following meals with your convention registration. Special meal accomodations are to be indicated on your registration form. 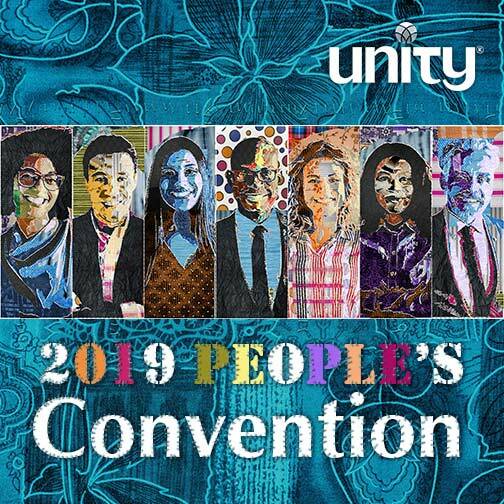 Tuesday, June 18, 2019, 11:30 a.m.-1:30 p.m.
Join other convention attendees in food and fellowship. Break bread and catch up with friends. Meet new colleagues and enjoy a meal together. This event replaces all the special breakout meal functions of past years and is now included in your registration. Thursday, June 20, 2019, 6:30 p.m. Dress up (or not) and party! Enjoy agreat meal and then celebrate those recieving the following awards: Light of God Expressing Award - Jack Hartog; Myrtle Fillmore Award - Rev. Gregory Grice, Charles Fillmore Award - Rev.Pat Williamson; Ruth Mosley Award - Rev. Leslie Wilson. Then dance the night away. This event is included in your convention registration.